By about the second week of the school holidays, the kids are definitely over watching Netflix and playing computer games. And let’s face it, you want to get them out of the house so you can actually get some stuff done without the kiddos (lovely as they are) telling you they’re bored every five minutes. With December tipped to experience some record hot days, no one wants to be outside for long. And how many times can you go to the movies? Plus sitting still for that long won’t wear them out. 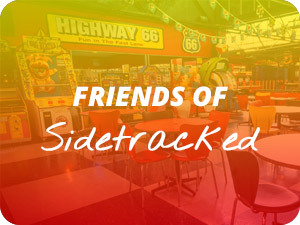 Luckily, Sidetracked have the solution with a Midweek Mayhem deal designed to get the kids out of the house and tire them out for the rest of the day. 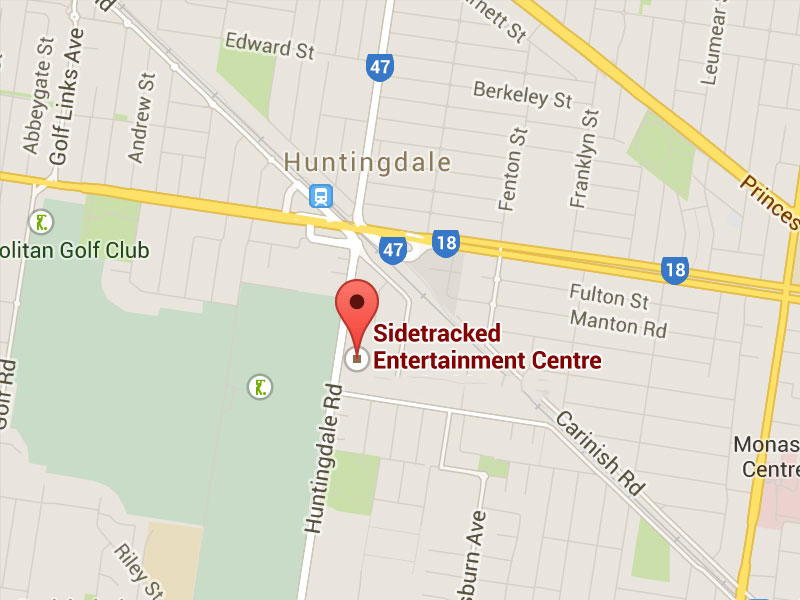 With Midweek Mayhem your kids will get two hours of unlimited games at our massive Sidetracked fun-der-dome. Let them battle it out in Laserforce Mission, perfect their swing at Ten Pin Bowling, then attempt a hole-in-one at Mini Golf. They can play on the one game the whole time, or mix it up and try out the lot. 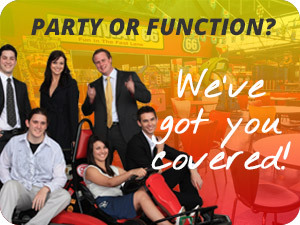 For even more fun, your kids can add on a Rookie Go-Kart ride or a Dodgem Car ride. 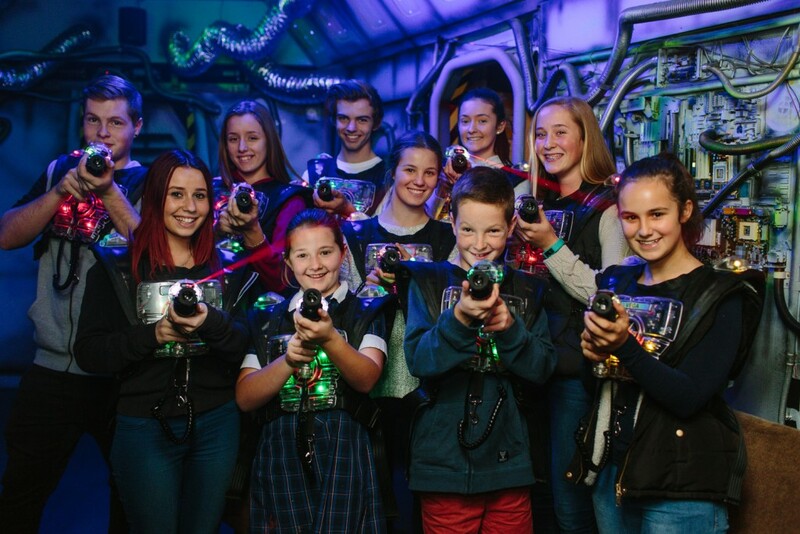 The Midweek Mayhem offer lasts for the whole school holidays and is a great way to let your kids catch up with their friends and battle it out for top spot across the Sidetracked Games. For even more fun you could set up a mini League for your kids and their friends. 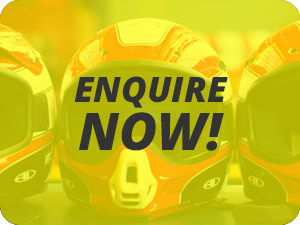 Book in for a few Midweek Mayhem sessions across the school holidays then keep score each time you go for each of the games on offer. At the end of the summer holidays, tote up the scores and see who’s come out on top, who’s most improved and who had the highest score on any one day. Hand out prizes or just give everyone a certificate. It’s a fun way to keep the kids engaged across the whole holidays and give them something to look forward to before school goes back (because no kid is looking forward to that). Midweek Mayhem is the ultimate way to keep the kids entertained. Our massive 68,000 square feet complex has plenty of space for them to run around. And we’ve got a café where you can relax while the kids go wild.